 Always committed to providing the best in hair extensions, Beauty Works is excited to introduce a new way you experience hair extensions. With lightweight, one-of-a-kind weft designs, we invite you to try silky, soft, beautiful hair in truly stunning colour blends. Always committed to providing the best hair extensions, Beauty Works is excited to introduce a new way you experience hair extensions. 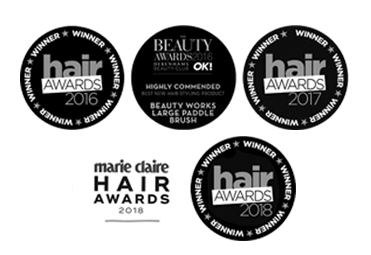 With lightweight, one-of-a-kind weft designs, we invite you to try silky, soft, beautiful hair in truly stunning colour blends. 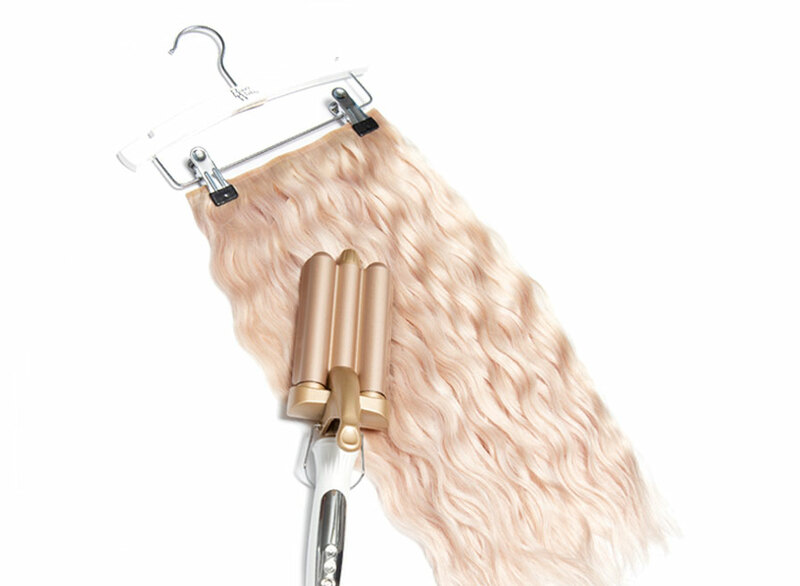 A completely invisible application, the Invisi®-Clip-In hair extensions are a new lightweight clip-in extension system that allows users to wear extensions with complete confidence. 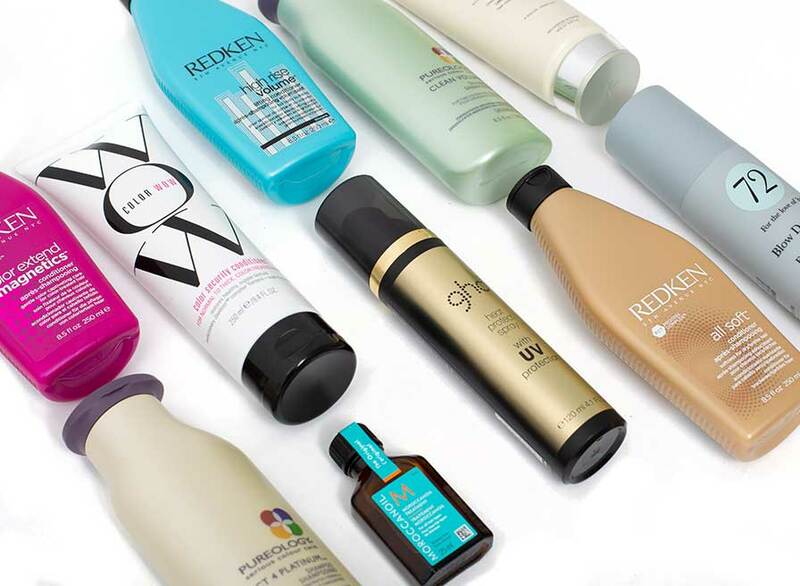 With our innovative technology, we’ve eliminated the way in which heavier wefts and clip-in hairpieces can feel and look. Invisi®-Clip-In allows for even greater control with hairstyles, allowing you or your stylist to be creative, adding undetectable length or volume like never before. With the Invisi®-Clip-In we use an advanced weft that will change the way hairstylists and hair lovers experience hair extensions. 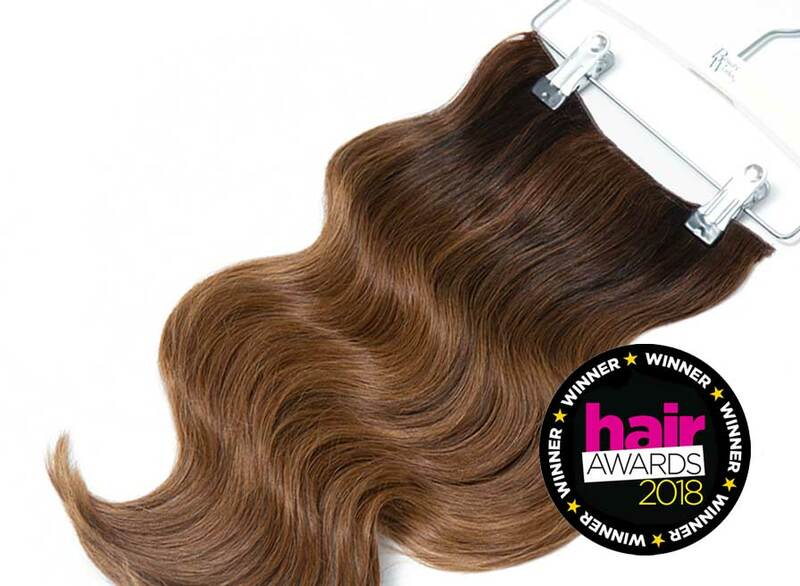 Using a super thin silk structure, each strand of hair is bonded together on a mesh weft that actually mimics the natural re-growth of the hair’s root, creating transformations which are virtually undetectable. 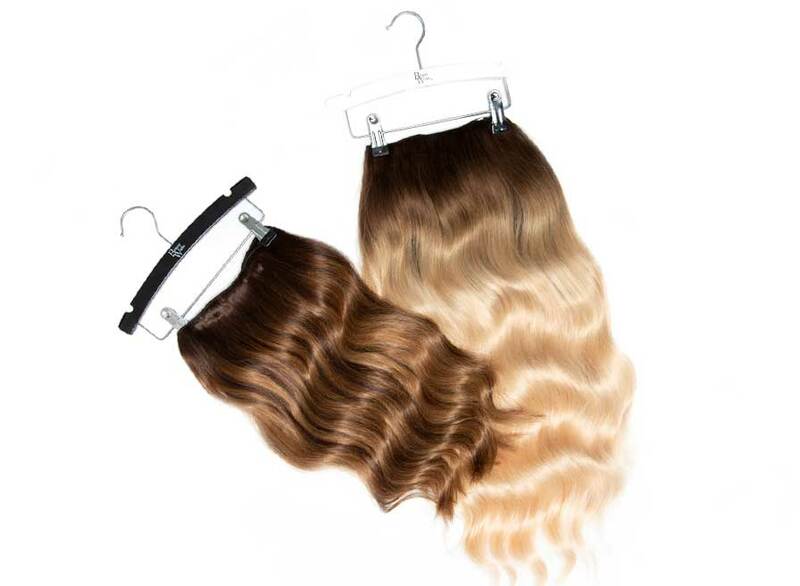 At the scalp the lightweight, one-of-a-kind weft allows users to experience voluminous, silky, beautiful hair. 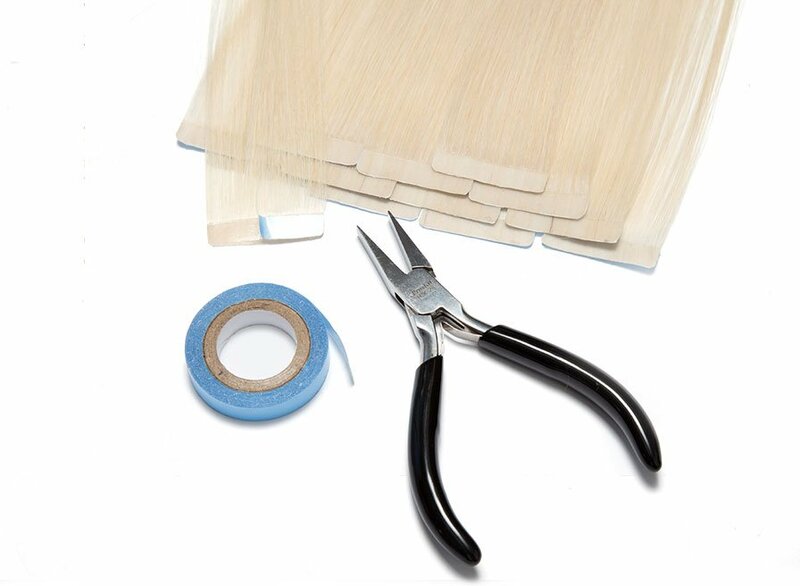 Simply clip-in at the root and apply these fast fuss-free wefts within minutes to restore volume and add luxurious length. 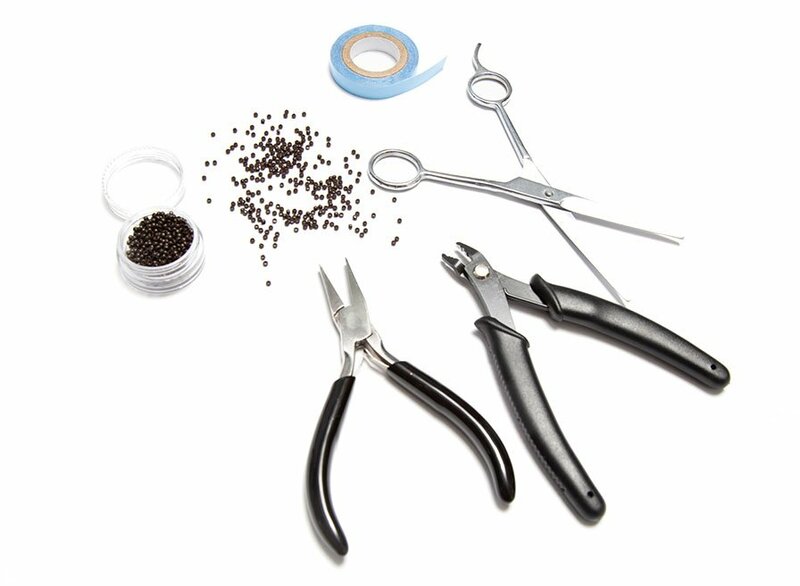 Invisi®-Clip-In puts no stress on the natural hair with its feather lightweight feel. 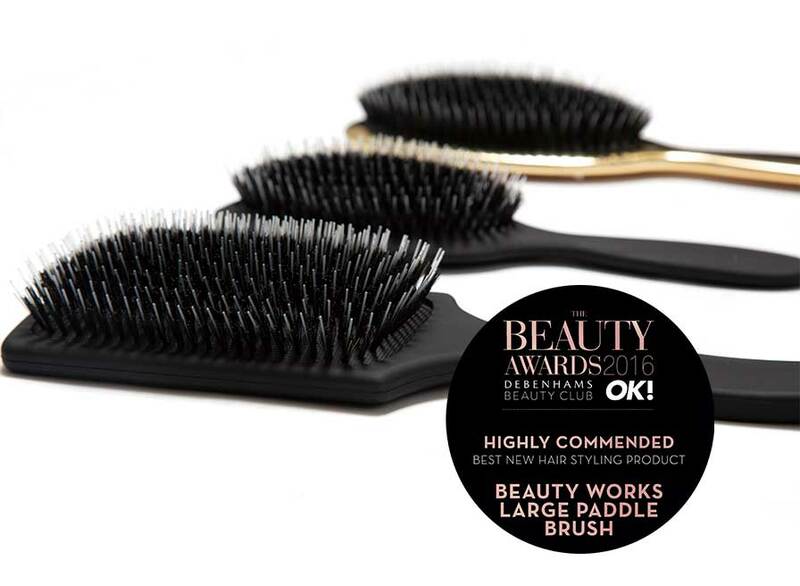 Invisible when applied, the silky soft texture will blend seamlessly straight into your own hair creating natural looking hair extensions.